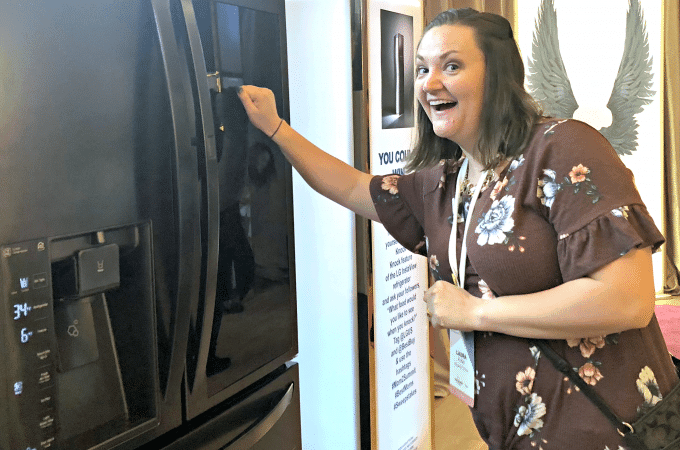 Mom 2.0 and the LG Smart Kitchen Fun! 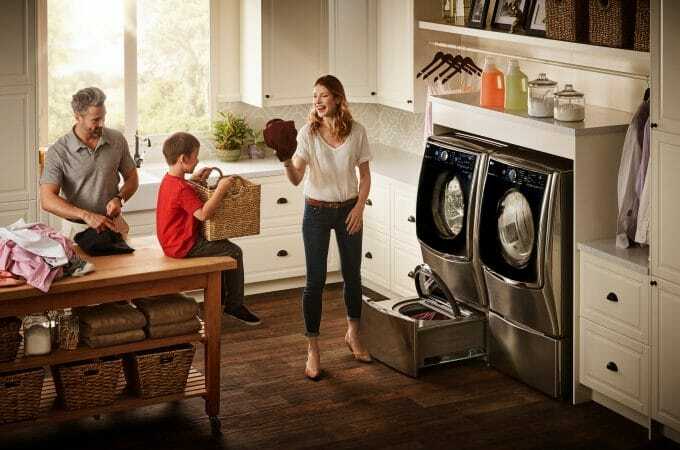 Reasons I Want the LG TwinWash Laundry System! 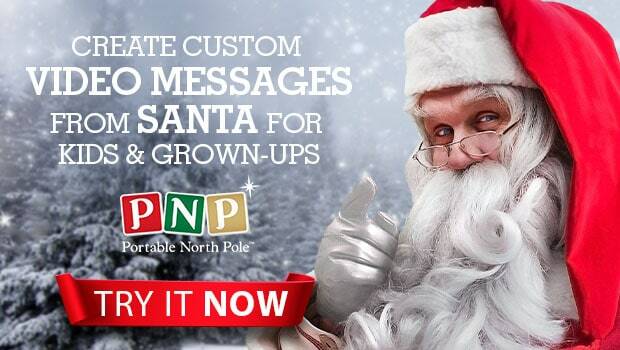 Get a Personalized and Unique #Santagram for Your Children! 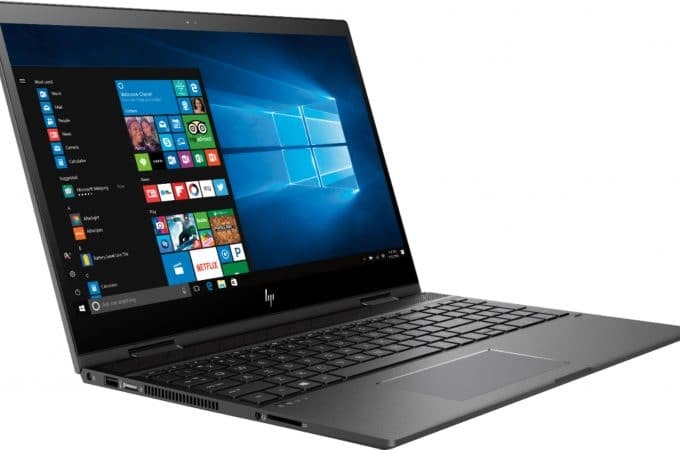 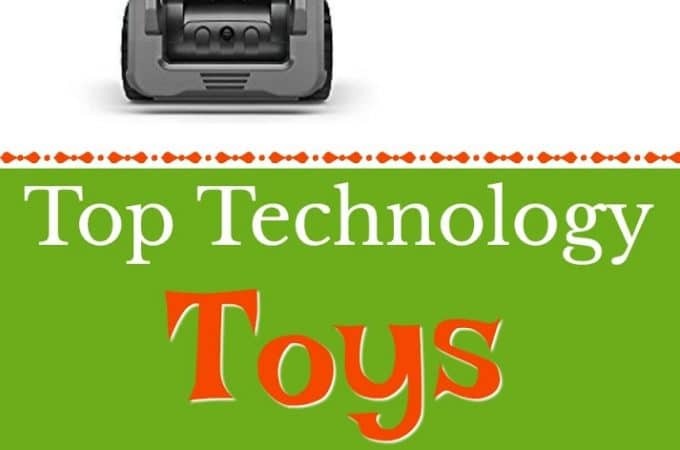 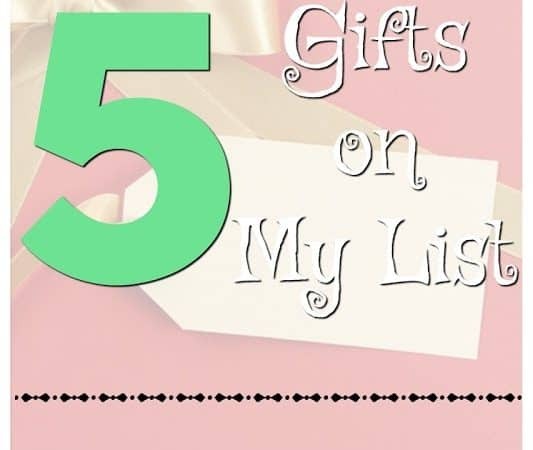 5 Gifts on My List this Year!